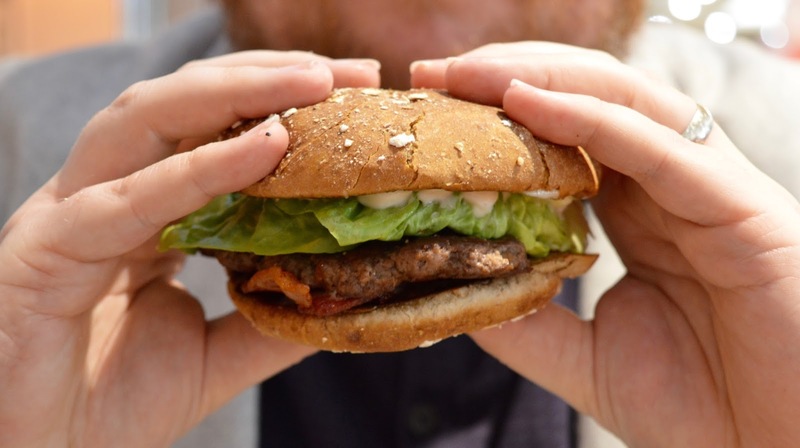 There has been an explosion of popularity for burgers in recent years and Newcastle has a fair few burger joints. One of the newest is Smashburger, now you may be aware that I'm partial to a burger, so when I was asked to try out their menu, I jumped at the chance. 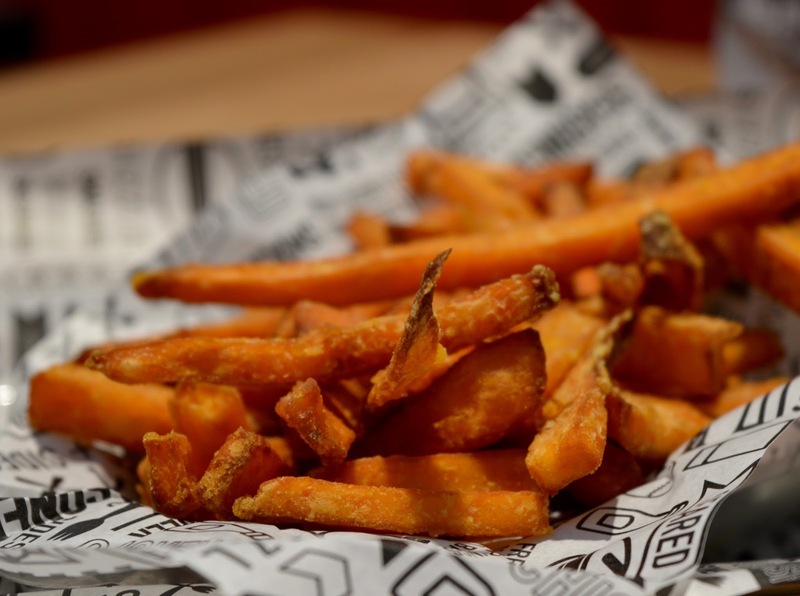 Situated in Intu Eldon Square's Grey Quarter right next to the entrance by Hippy Green, Smashburger is a great place to meet friends or go for a quick bite before date night. The menu is extensive with a choice of Beef patties or Chicken (grilled or in crispy batter) with various topping and buns and there are plenty of sides and drinks to choose from too. We both went for Beef patties and when I spotted the Avocado Club Burger on the menu I knew I had to try it, #TeamAvocado, this one comes with fresh avocado, applewood smoked bacon, lettuce, tomato, ranch dressing and mayo on a multi-grain bun. I usually prefer a brioche bun for a burger but have to admit Smashburger have made the right choice with the multi-grain bun on this one and the combination of ranch dressing with the avocado is a winner. Mrs Cool went for the BBQ, Bacon and Cheddar burger (classic Sam). This comes with BBQ sauce, applewood smoked bacon, cheddar cheese and haystack onions (which are crispy fried onions) on a smash bun. You can't go to a burger place and just have a burger and when it comes to sides me and Mrs Cool always go for fries. I ordered the SmashFries which are french fries tossed in olive oil, rosemary and garlic and Mrs Cool went for the sweet potato fries. Mrs Cool was a little disappointed with her sweet potato fries but I have to say the SmashFries I had were incredible, the rosemary and Garlic really made them stand out from fries you can get from other restaurants. 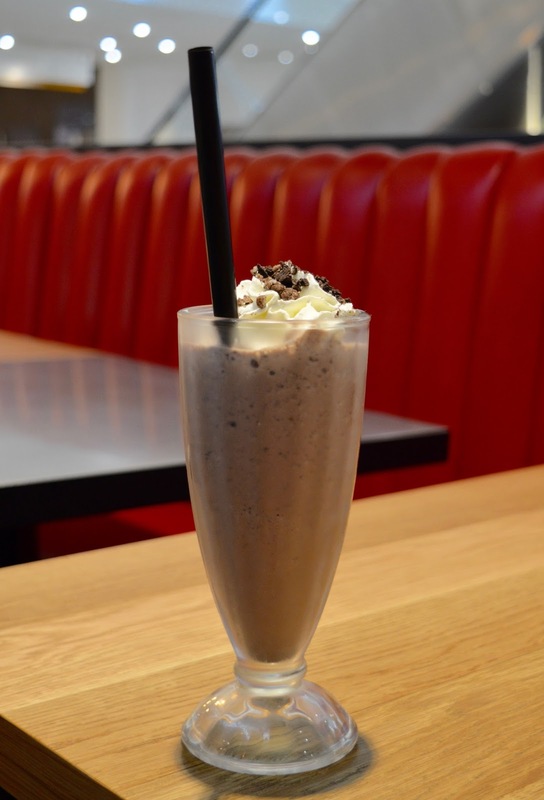 When we told our friends we were going to Smashburger, a few had already been and recommended the Hand-Spun Shakes. Our Waitress also recommended them and they do not disappoint. I went for the Chocolate shake and Mrs Cool had the Chocolate Oreo shake. They are HUGE (practically a meal in themselves), the Oreo shake also has little bits of Oreo's in it. "I will start by saying that I'm a die-hard Fat Hippo fan and I don't think my burger from Smashburger compared. The burger wasn't served pink (which I like) and was a little on the dry side. It definitely needed to be cooked for a little less time and to be served with more BBQ sauce. A messy burger, this is not. My sweet potato fries were also served a little colder than I would have liked and weren't piping hot like Steve's were. I was however impressed with the range of burgers available along with the speedy and friendly service we received. My oreo milkshake was impressive and I would definitely order this again. I also spotted a kids menu which was reasonably priced and Harry, Heidi and Jack would enjoy it here - especially the fancy pop machine with various flavours and unlimited refills. 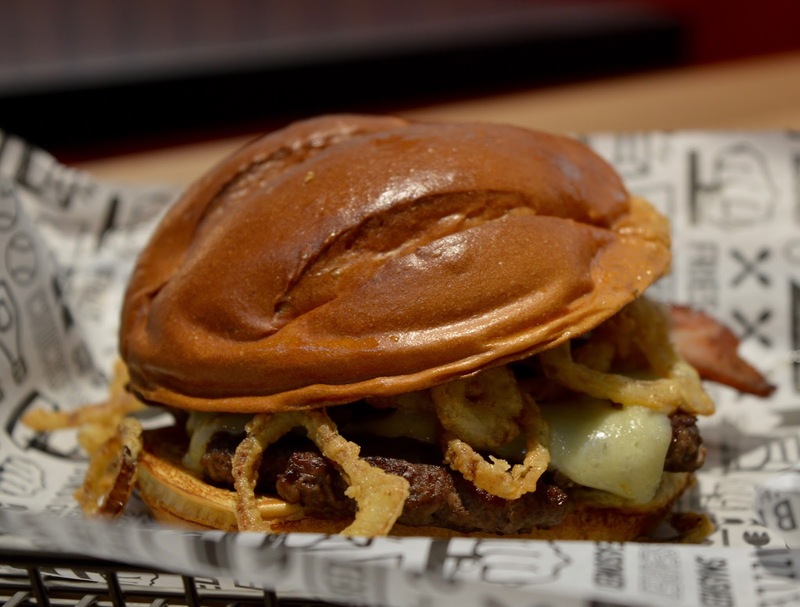 If you are in Eldon Square and fancy a quick burger at a reasonable price, Smashburger will fit the bill. 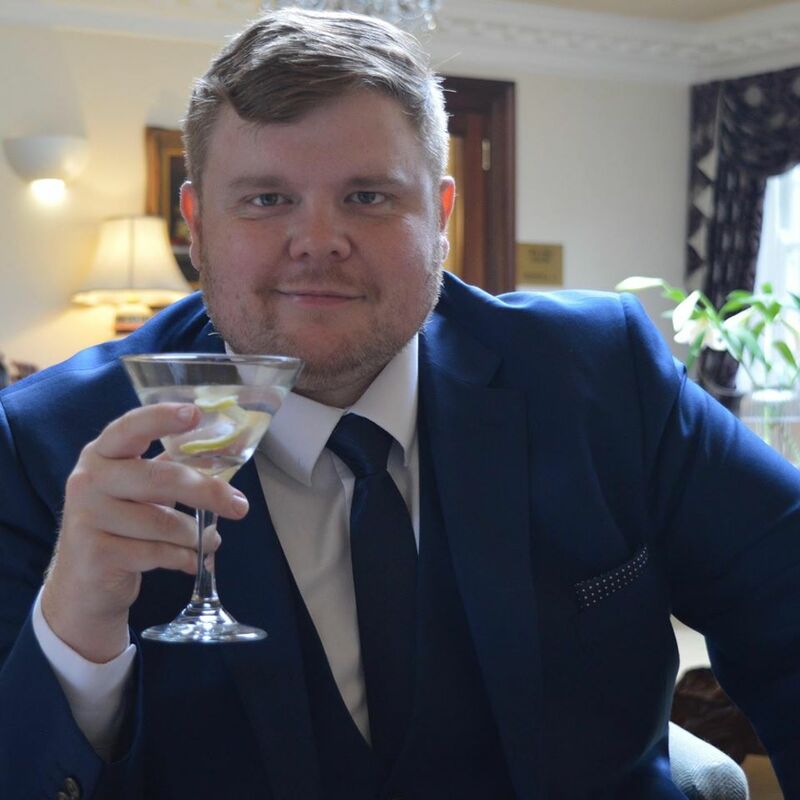 For me though, it just didn't match up to my beloved Fat Hippo burgers from across the road." I really enjoyed my meal but Mrs Cool not so much. We will still go back as I want to try one of the chicken burgers and I don't think enough burger places have this option. Can't wait to give this a try! I'm surprised Simon's not dragged me in there yet, if he knew about those milkshakes he'd be in like a shot! Make sue you leave plenty room, the milkshakes are amazing but very filling. 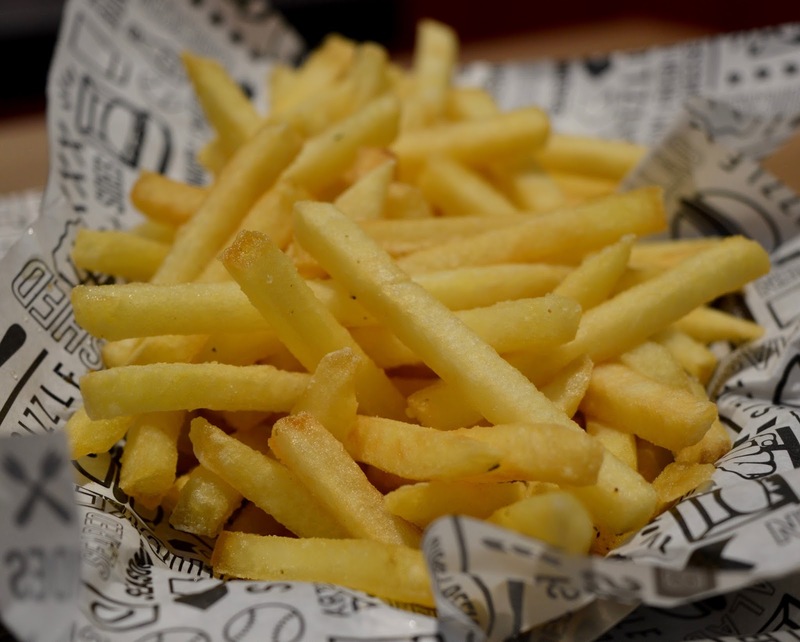 The fries look amazing!! I will so have to pay a visit to this place! the fries were my favourite part. lol. we've started a 12 week healthy eating regime so I'm glad I got this place in beforehand. It seems a shame that Smashburger has come along when we have so much choice for burgers in the Toon already.